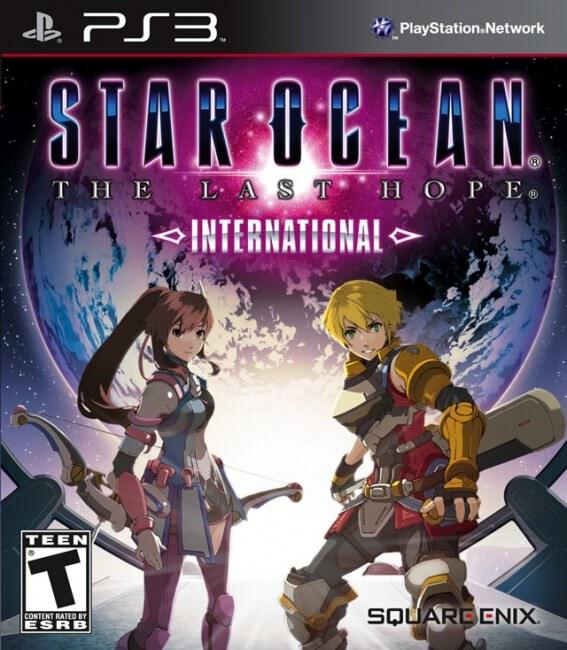 Description Star Ocean: The Last Hope on Playstation 3 is the fourth installment of this series of Japanese RPGs. You will discover the beginning of the space conquest by following the misadventures of Edge. This one will lead his way from planet to planet aboard the Calnus. Like the other episodes of the series, The Last Hope relies on a particularly dynamic real-time combat system.